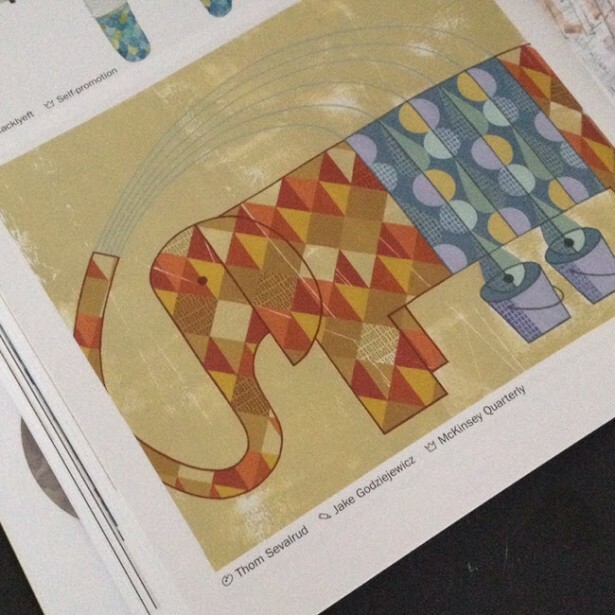 How do you manage to be named one of the top 200 Best Illustrators Worldwide by Luerzer’s Archive, for a second time? 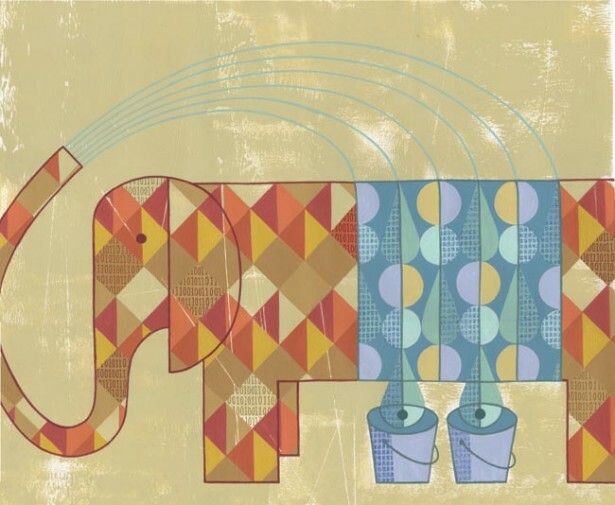 We asked Thom Sevalrud, a master of conceptual illustration, to help us understand his methods and inspiration for his most recent award-winning image ‘The Elephant’ depicting big data analytics. Thom Sevalrud is repped by i2i. To read the interview, click on the link below.